Every man on the planet would simply love to own an Aston Martin simply because… well, It has been the recent car of James Bond, and if it is good enough for 007 it is certainly good enough to have an entry in the top ten supercars list. 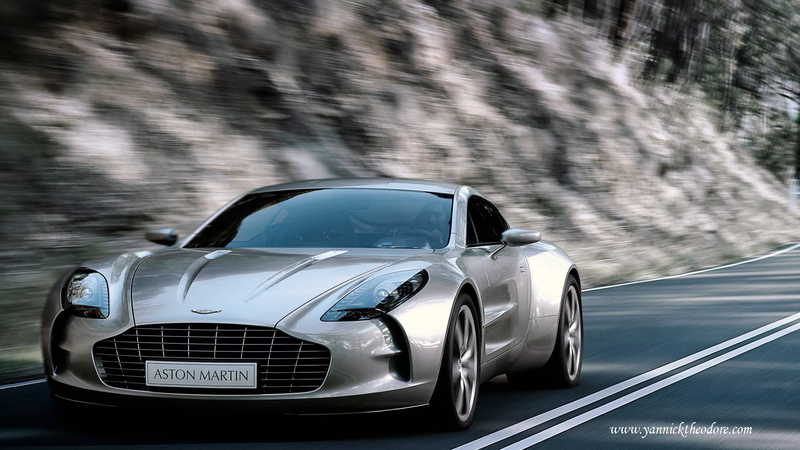 We aren’t looking at the Bonds DB9 but the crazy powerful and very rare Aston Martin One-77. As with every Aston Martin products, this one is stunning and stylish in every category, from exterior styling to power. What makes the One-77 different is how they have fused advanced technology with a stunning design to create possibly the world’s most desirable automotive art form. As with most of these cars on our list, most of us won’t get the chance to get our hands on them in our lifetime, but perhaps even more so is the One-77. For a start the price, which is – get ready for this – $1.4 million. If you are lucky enough to have this amount of money then we congratulate you and hate you at the same time, but you should get a move on if you want to drive one of these machines as only 77 were made in 2011!